Sue Horner was born in San Francisco and moved to the South thirty years ago. She has learned to love pimento cheese sandwiches and tolerate humidity. She has a B.A. in American studies from California State University, Los Angeles. She lives in Roswell, GA, with her husband Roland Steinwart. 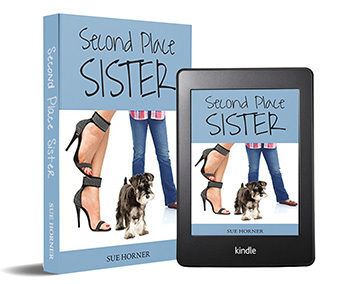 Second Place Sister is set in fictional Willoughby, but for readers who live in or near Roswell, GA, they might find familiar places. 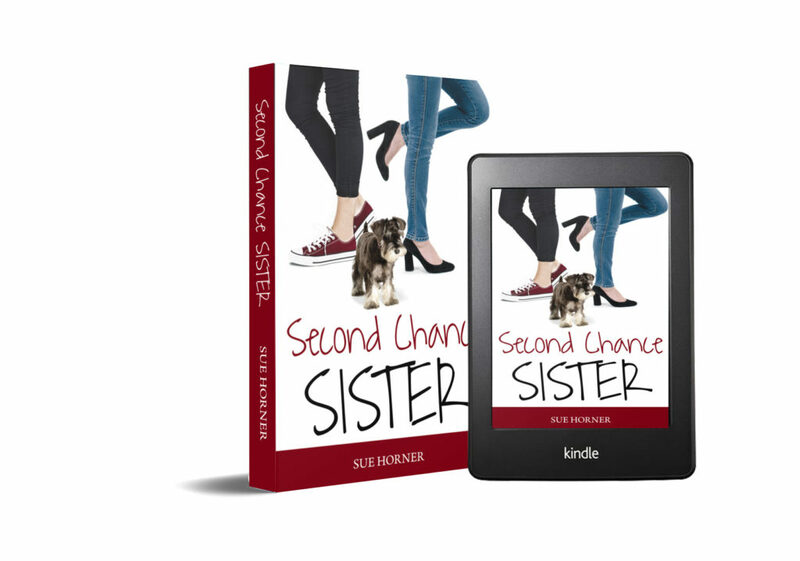 For her second novel, Second Chance Sister, she returned to Willoughby. 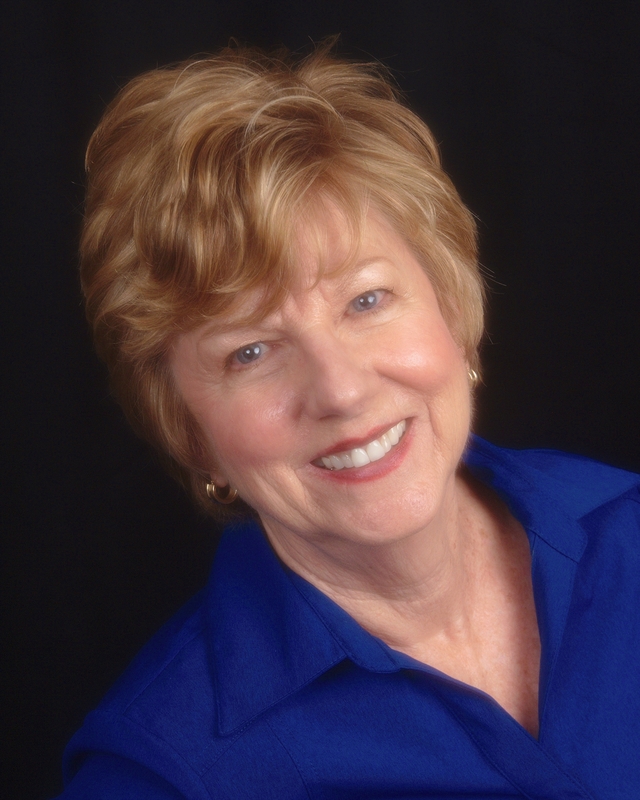 Sue is a member of the Atlanta Writers Club and the Roswell Historical Society. Sue volunteers at the Roswell Library’s Book Store and plays ALTA tennis. She is a member of Chapter M of the P.E.O. Sisterhood.